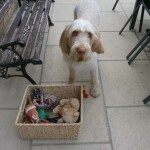 Lovely Evie is staying with us for 11 days. 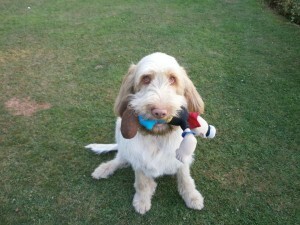 She is a very friendly girl who loves a good game with Gus! 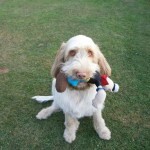 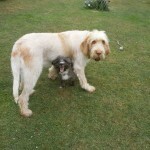 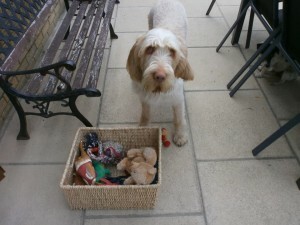 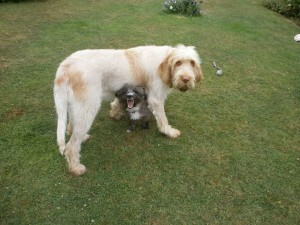 She uses the home boarding service regularly and is booked in again in August for 16 days.